After our fabulous guide to surviving a festival, we thought we would bring you information about some of the best festivals you can visit around the world this summer! This is a 4 day music festival on the east coast of Spain – and this year the fun kicks off on the 18th July with the incredibly popular American band The Killers will be headlining. Valencia is the closest airport to the festival. Alternatively festival goers are known to fly to Barcelona for a pre-festival warm-up before heading to Benicassim Festival by train. Located out in the Nevada Desert, the Burning Man Festival is certainly not for the faint hearted. It is an event dedicated to ‘community, art, self-expression and self reliance’ and lasts one whole week. This year the theme is Cargo Cult, kicking off on 26th August. This is a ‘leave no trace’ festival – so newbies need to do their research and adhere to the common cause. To get to Black Rock City you’ll need to book a flight to Reno airport then hit the two lane rural highway with around 60,000 other festival goers. Held on the shores of the Adriatic coast, this music festival is perfect for sun worshippers who like a good tune. At Soundwave you can swim in the sea and sunbatheto your favourite DJs and bands, go on a boat party or head to one of the many stages if you like the volume turned up loud. It is a relaxed event and this year starts on 18th July with performers such as Bonobo, Quantic and Doom. To get to Tisno, get on a plane to Zadar or Split and get a transfer from the airport to the Island of Murter. This is the largest outdoor music event in Japan showcasing over 200 musicians from Japan and around the world in the space of 3 days. Fuji Rock takes place at the Naeba Ski Resort starting on 26th July with an eclectic bunch of people performing, including well known names such as Skrillex, Nine Inch Nails, The Cure, Mumford and Sons and DJ Shadow. 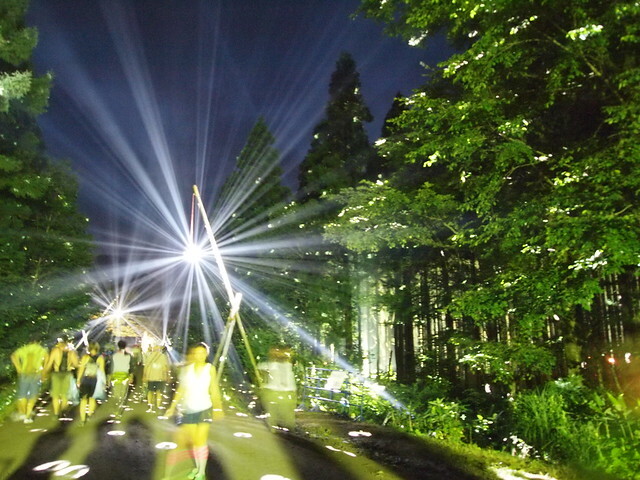 Revellers will have to fly to Tokyo and then catch a train to Yuzawa, a 1.5 hour journey, followed up by a (free) 40 to 60 minute bus ride to the festival site. 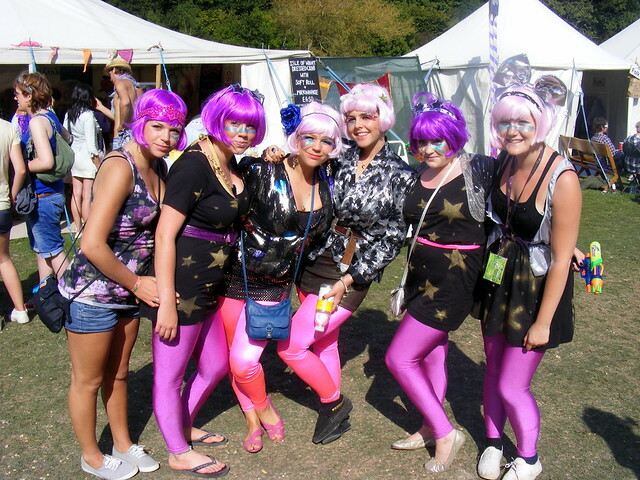 Late on in the festival season, Bestival is a great way to kiss the summer season goodbye in style. This year the festival starts on the 5th September and has some great headlining acts including Sir Elton John, Franz Ferdinand and Snoop Dogg. The crowd that attends is as diverse as the range of acts, so a great option if you are only going to go to one festival this year. If you are taking a car, head to Southampton where the Red Funnel ferry service will take you to West Cowes in Just 20 minutes. Foot passengers can also catch a train to Southampton and board the ferry, alternatively ferry services run from Portsmouth harbour, right near the train station. This is a family friendly alternative to the summer festival mayhem, held in the delightful county of Dorset on the south coast of England. The fun and frolics take place over the space of 4 days starting on 1st August with established acts such the Levellers and Billy Bragg, as well as more recent music talent like DJ Yoda. There is also a wealth of theatre, comedy, poets and talks to keep festival-goers of all ages entertained. This is a great festival to choose if taking to the skies or the open sea is not your cup of tea! This entry was posted in Travel Advice on June 20, 2013 by worldwideinsure.